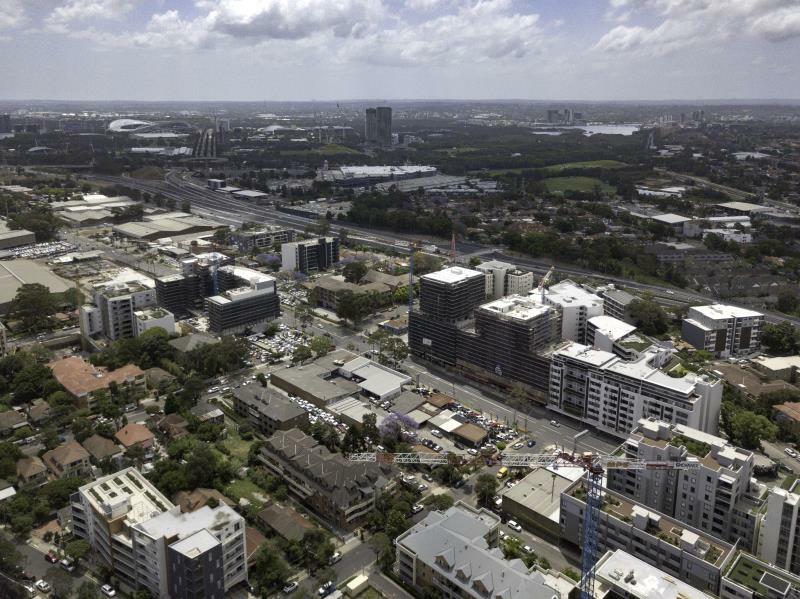 Homebush is a suburb in the Inner West of Sydney, in the state of New South Wales, Australia. 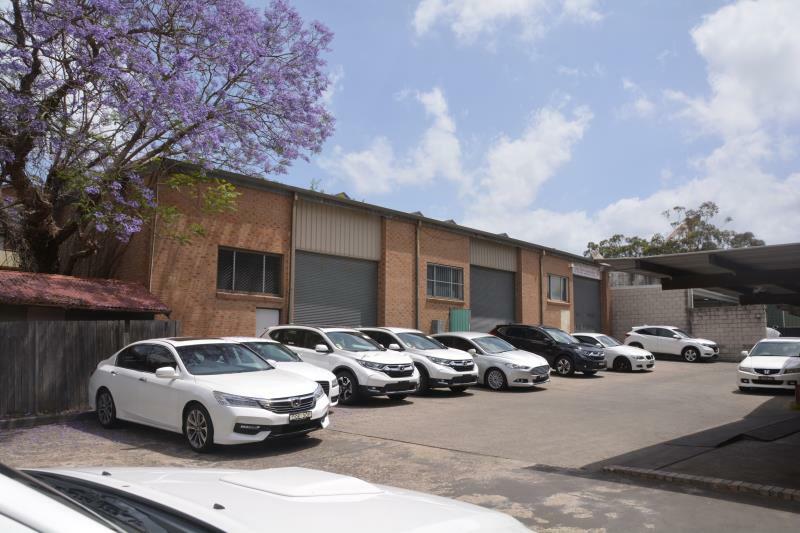 It is located 15 kilometers west of the Sydney central business district, in the local government area of the Municipality of Strathfield. 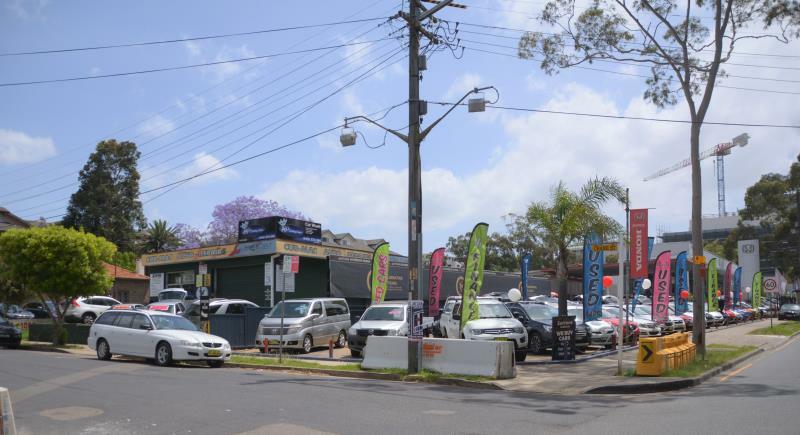 Homebush is located south of Homebush Bay, an inlet of the Parramatta River and north of Homebush West. 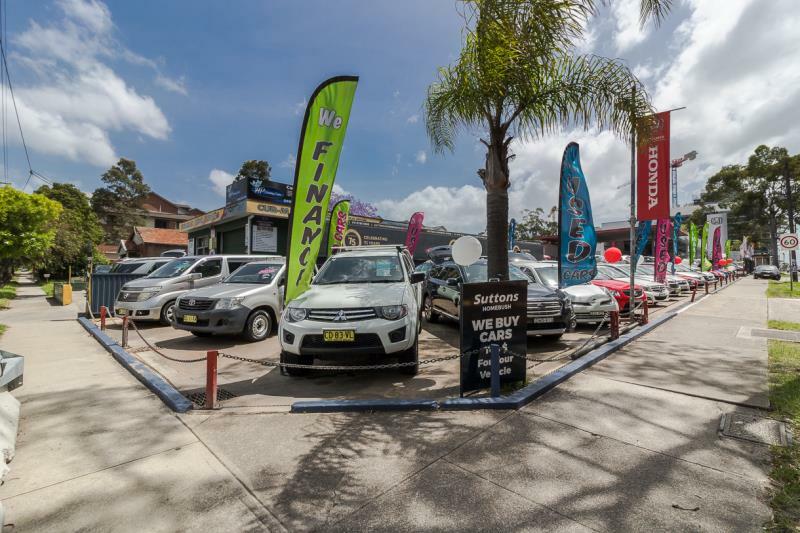 The property is situated in a rapidly increasing residential catchment and is within close proximity to the Great Western Highway, Western Motorway and Homebush Bay Drive, which places it at the junction of major arterial roads linking Sydney north to south and east to west. 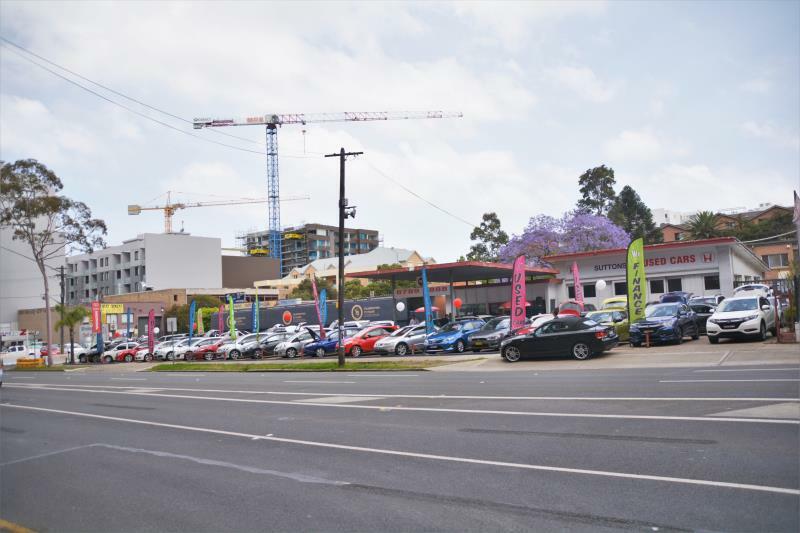 An evolving residential area with an abundance of retail shopping option from the Baker Quarter, Homebush DFO, the Sydney Markets, the retail strip of Parramatta Road, Rhodes, Strathfield and Burwood Shopping Centers. Surrounded by the best private and public schools. 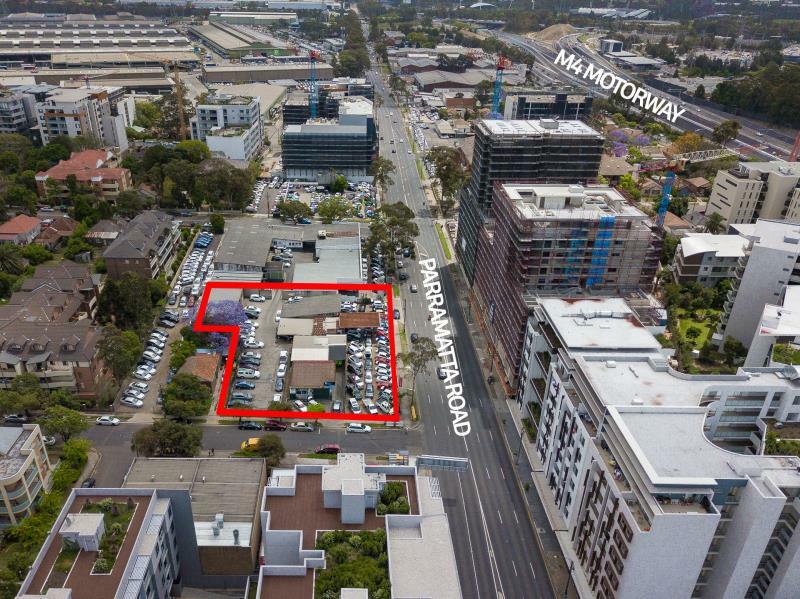 The collective asset presents the opportunity to secure a significant land parcel that is key to future development of this key growth precinct. 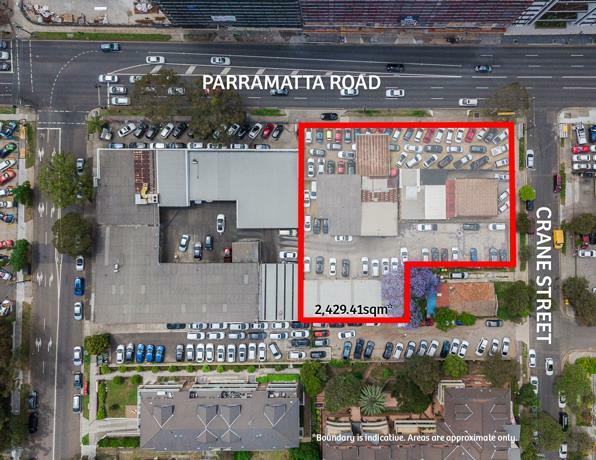 Located on the corner of Parramatta Road and Crane Street Homebush the asset is made up of a 5 lots. 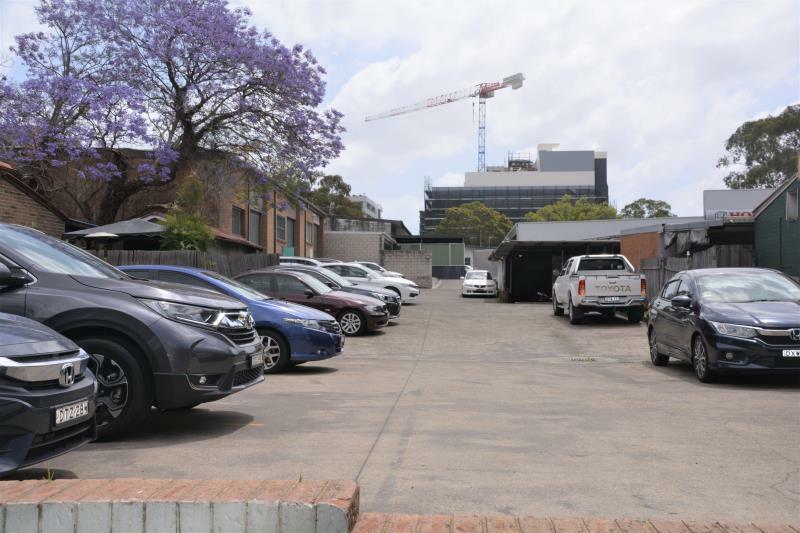 Currently occupied as a car yard and motor workshop.